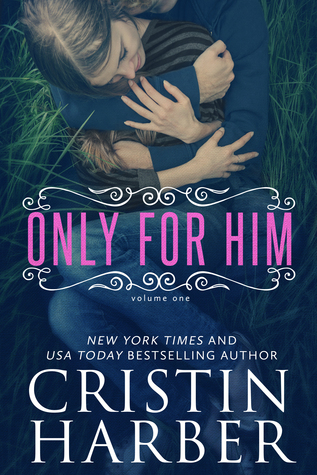 I am giving away one electronic copy of Only for Him, the first book in the new Only series. The next book, Only for Us, releases on April 24. Read Only for Him today to start the series before Only for Us comes out in a few weeks.